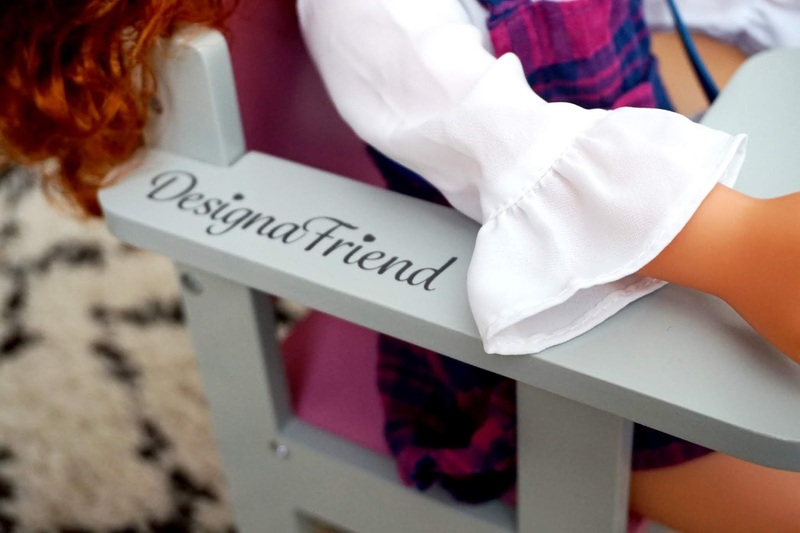 If you have little ones who love to role-play, play with dolls and fashion, then they will absolutely love the new range of DesignaFriend. They launched their new range at the end of July just in time for Autumn/Winter 2018. 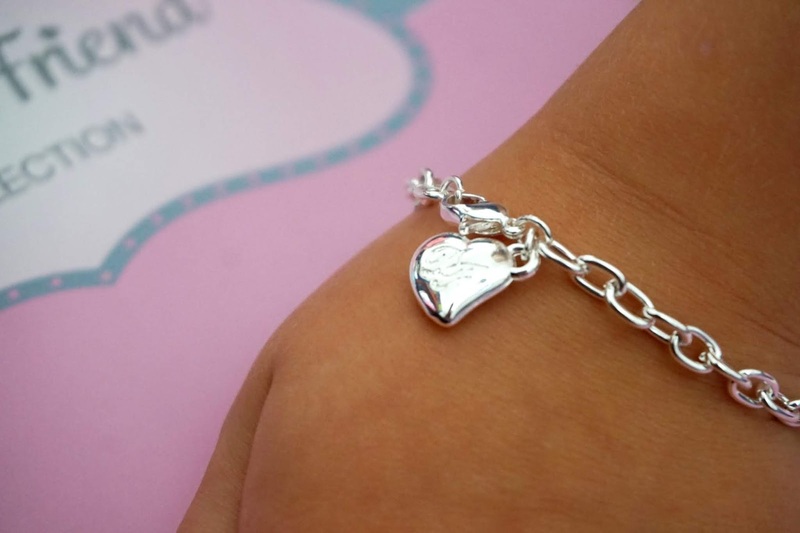 There is a whole new range of dolls, outfits, accessories and furniture to choose from. Each doll is really unique and has their own style - something I really like about DesignaFriend. 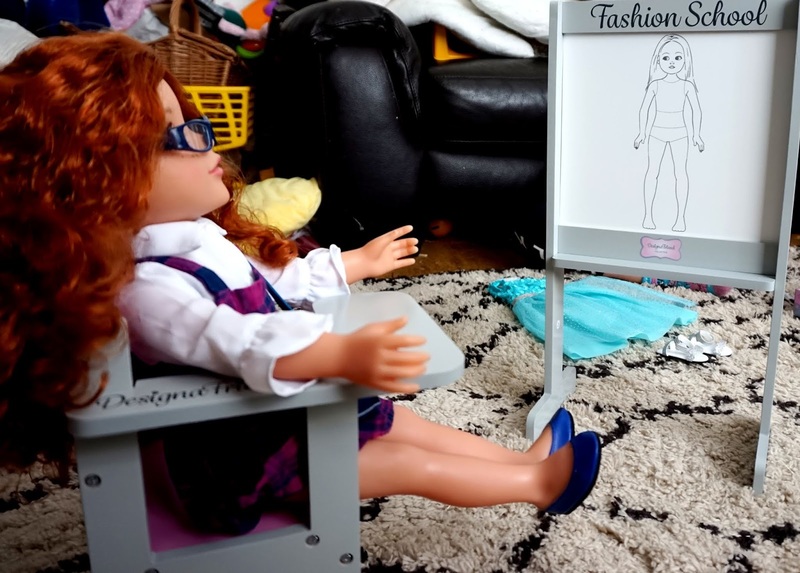 I especially love how each doll has their own style, and it shows children these days that they can be who they want to be. They can look how they want to look and be accepted. I am for my girls wearing what they want and showing their style. 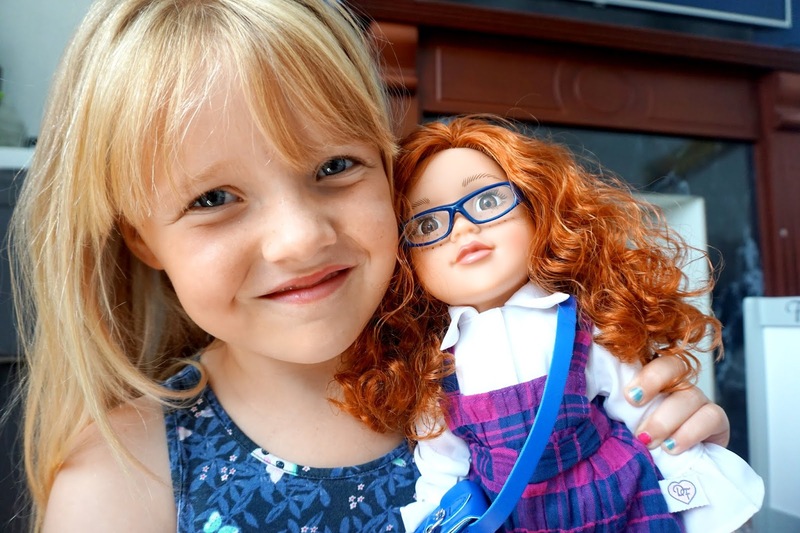 Each DesignaFriend doll has their own look, and the girls were lucky enough to receive their own DesignaFriend doll. 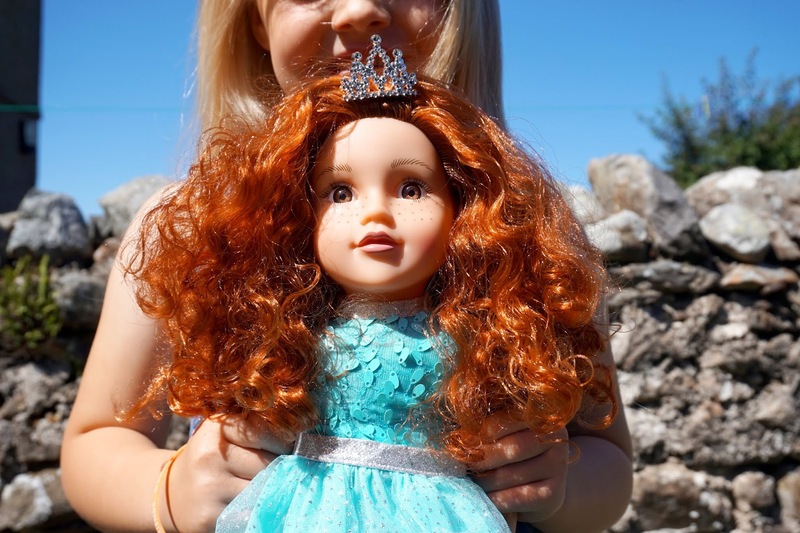 They received a doll from their new range called, Ella. Mia and Elliw both fell in love with their new doll, Ella. Elliw especially took a huge interest in her and even wanted the same silky, soft, curly red hair like her. All the items they received were packed really nicely in some DesignaFriend pink, grey and white packaging. They received items from the accessories, shoes, doll and furniture sets. As said above, they received their own Ella doll, who they love. She has been everywhere with us and is still loved. 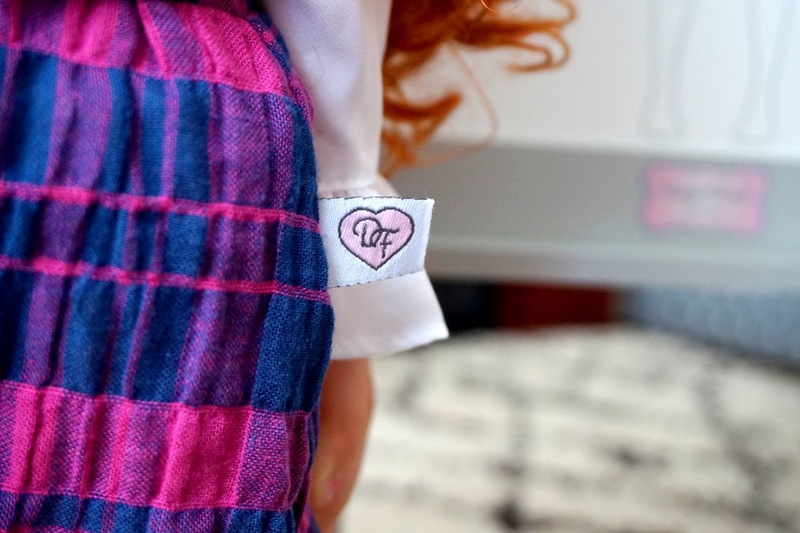 Along with the Ella doll, they received another outfit, the Prom Queen Outfit which was beautiful. It came with a tiara too, which added that extra touch for the Prom Queen looks. The fabric silver shoes were also given to the girls for their Ella doll, as well as a College accessory pack that included a backpack, hat and a notepad. Lastly, they were also sent the College Class Set which was a wooden college style chair and a whiteboard. It's great quality and really easy to put together and set up. The new DesignaFriend Autumn/Winter range is great. There are all kinds of new and different things available from the cool Glamping Tent Set, Wooden Style house to the Wiideb All in One Bedroom and a lot more too! The kids are bound to have fun with the new range, and they're all reasonably priced too which make it even better. * We were kindly gifted these items in return for an honest review.